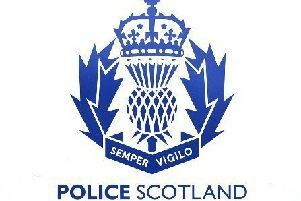 Police Scotland is appealing for information following a housebreaking at a farmhouse in the Banchory Devenick area. The theft is believed to have happened between 12:00pm and 12:30pm on Wednesday 14 January. The electrical goods and jewellery stolen are valued at a low four figure sum and police are appealing for anyone who may have seen anything suspicious to contact them. Anyone with information can contact Police Scotland on 101 or Crimestoppers on 0800 555 111 if you wish to remain anonymous.